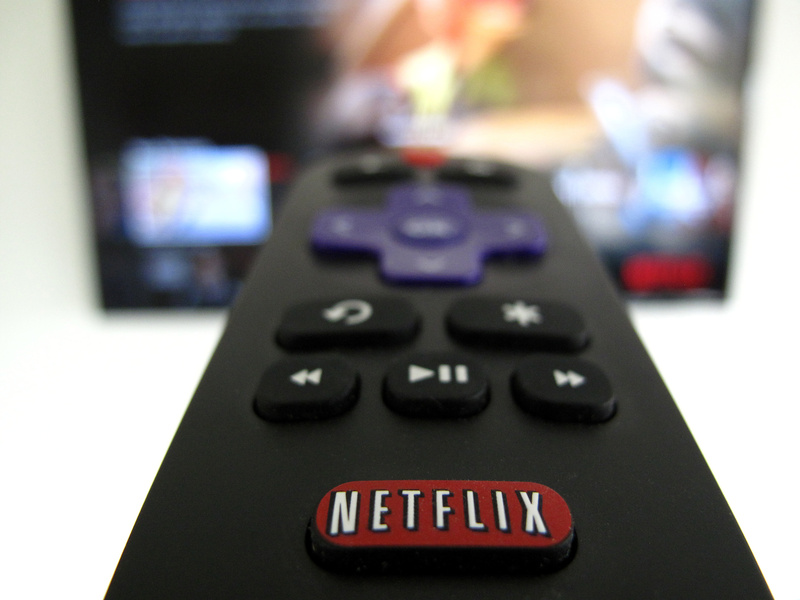 Domestic price increases, according to Barron’s, allow Netflix to protect its bottom line while pouring money into original content and expanding into new world markets where it has less flexibility to bump up prices. Since its expansion into original programming in 2013, Netflix has been spending more money than it’s generating, according to the AP, and in 2018 Netflix was forced to borrow $2 billion of the total $3 billion spent by the company. Netflix has accumulated an existing debt of $11.8 billion as of October 2018.